Engine 361 arrived and confirmed a total of 4 patients with one still in the water. Medic 365’s crew began CPR on one subject and had transported to the local hospital …in critical condition. 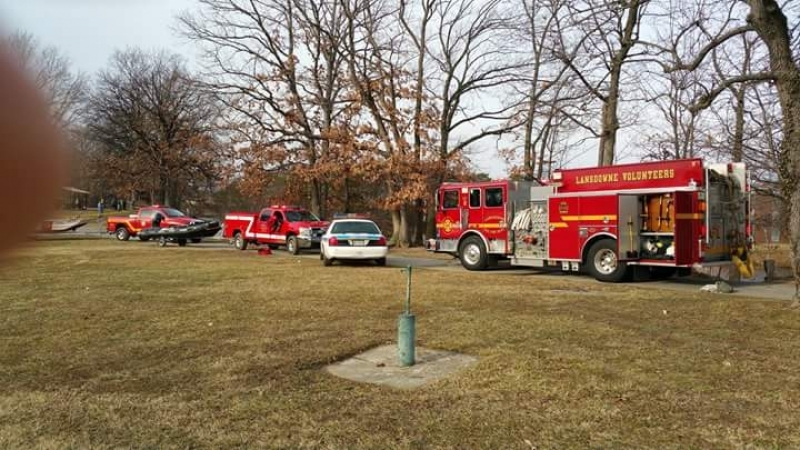 With confirmation that one victim was still in the water, fire department personnel began to set up for an ice rescue. With very low visibility, the dive team were able to pull one subject out of the water after an hour of searching. That subject was also transported to the hospital in critical condition.